This puppy was plucked out of Humboldt Bay after being dropped from the Samoa Bridge by an unknown suspect. She is set to be adopted by one of the fishing crew members who helped rescue her. One of the fishermen who rescued a puppy thrown off of the Samoa Bridge is set to adopt her. 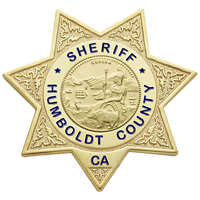 The Humboldt County Sheriff's Office is currently looking for the man who dropped the young dog off the bridge's middle span around 9:30 a.m. on Monday. The suspect is described as a white male, late teens to early 20s, wearing a red-brimmed baseball hat with yellow writing. He fled the area on a black and white bike. The puppy was rescued by a fishing crew that witnessed the incident and boated over to help the dog. On Monday, March 13, 2017, at approximately 0930 hours, the Humboldt County Sheriff’s Office received a report that someone had dropped a puppy off the middle span of the Samoa Bridge. A fishing crew on a boat witnessed the incident and was able to rescue the puppy from the water. 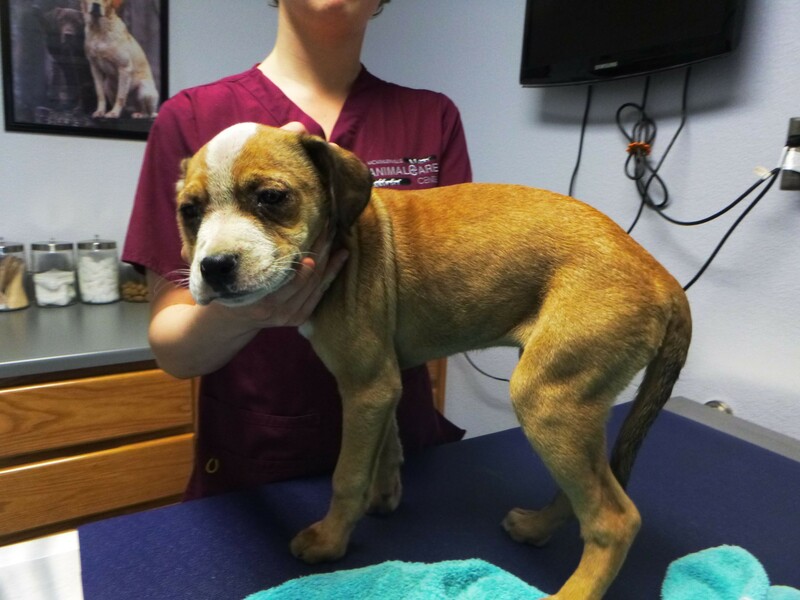 An Animal Control Officer responded to investigate, and took custody of the puppy. The female puppy was transported by the Officer to a local veterinarian and is in good condition. The puppy is currently at the Humboldt County Animal Shelter and will soon be adopted out to one of the persons who rescued her. The suspect is described as a white male adult, late teens early 20’s, wearing a black baseball hat with a red brim with yellow writing and a white flannel jacket The suspect left the area in an unknown direction riding a black and red bicycle.